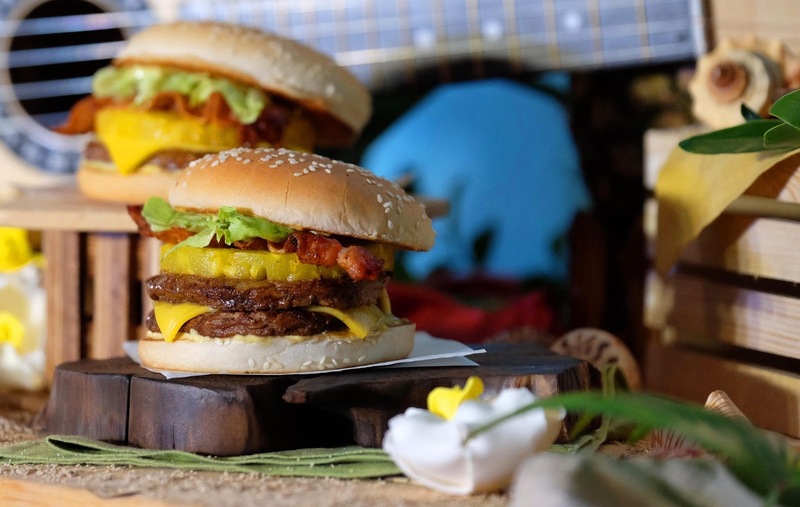 Best known for featuring a sweet, juicy pineapple ring among its main ingredients, this uniquely flavorful burger has delighted the taste buds of Jollibee’s loyal customers. 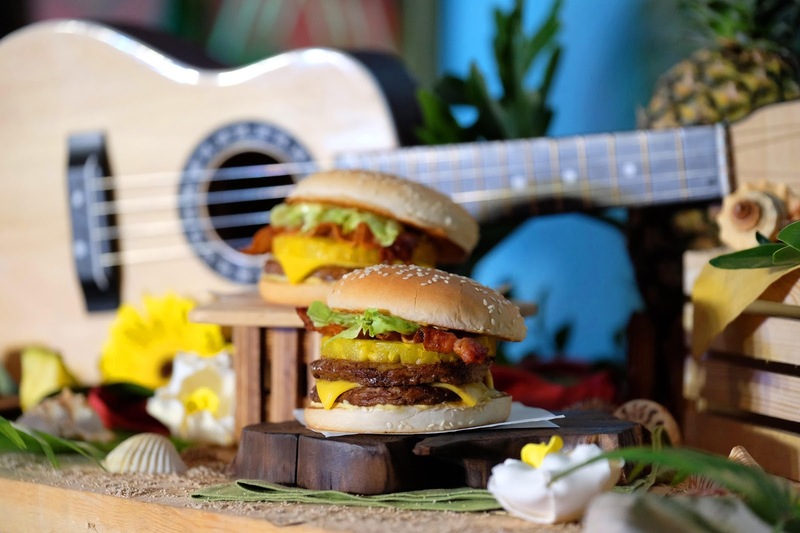 The Jollibee Amazing Aloha Yumburger owes its legendary status to the flavor explosion that comes with every bite. The heart of every Aloha Yumburger is the 100% langhap-sarap pure beef patty, which has cemented the place of Jollibee Yumburger in the hearts of customers. Flavor-packed on its own, the langhap-sarap patty reaches another level of deliciousness when combined with the sweet and juicy pineapple ring, crisp bacon strip, a specially blended honey mustard dressing, and fresh lettuce. It’s no wonder why the Amazing Aloha Yumburger has remained to be one of Jollibee’s most memorable offerings—this combination of ingredients and flavors alone is more than enough to entice even the pickiest burger eaters! So legendary is the Amazing Aloha Yumburger that it even impressed one of the world’s most renowned food experts, Anthony Bourdain. The Amazing Aloha Yumburger is back in all Jollibee stores nationwide, starting October 2017.Customers can take a bite of this legendary burger for only P85 (Amazing Aloha Yumburger Solo). For more information on Jollibee’s latest product offerings, news, and promotions, like facebook.com/JollibeePhilippines or follow @Jollibee on Twitter and Instagram.